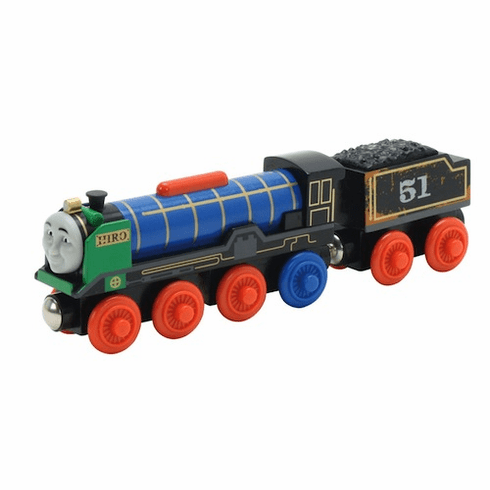 Hiro was broken down and hidden in a forgotten corner of Sodor when Thomas found him. In order to restore Hiro, Thomas and his friends brought old engine parts to Hiro's hideout. Hiro was proud of his patchwork parts.